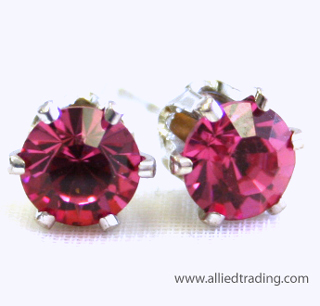 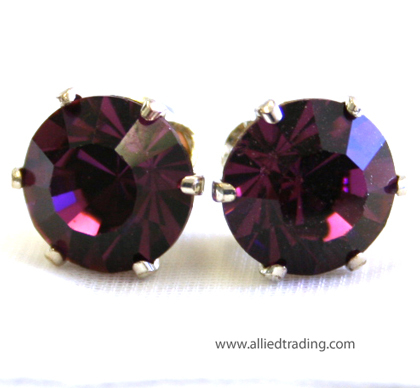 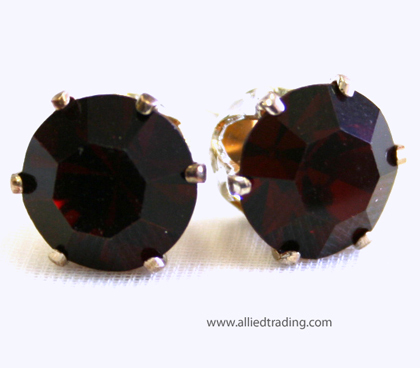 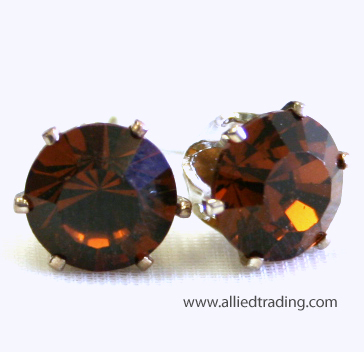 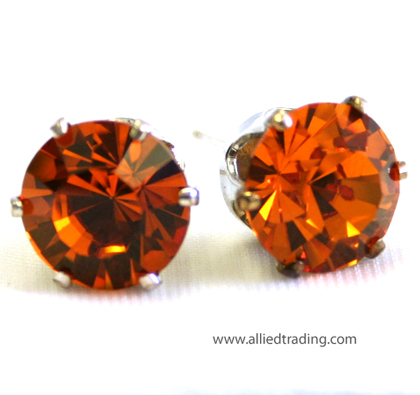 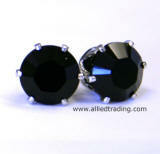 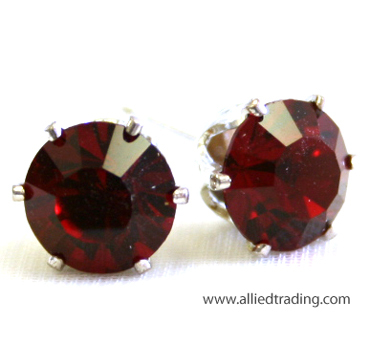 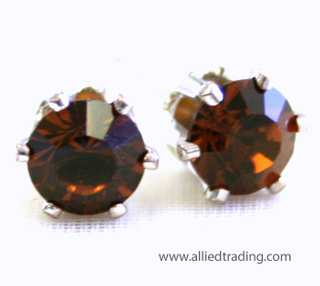 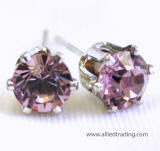 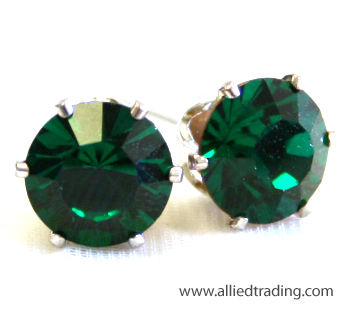 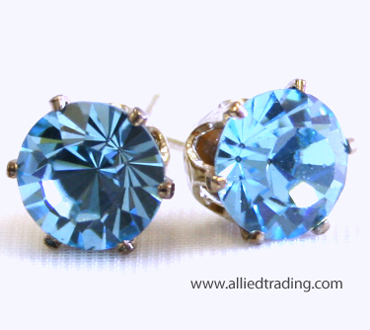 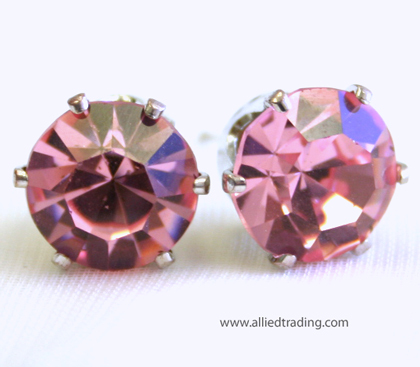 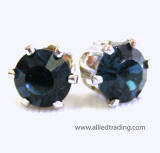 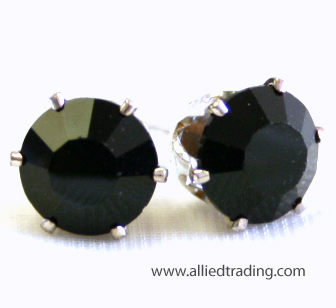 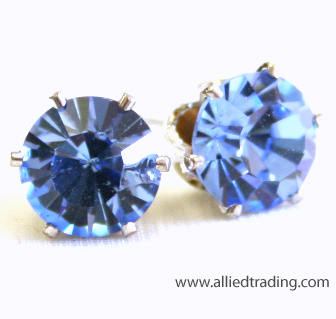 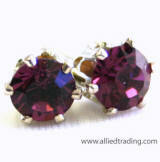 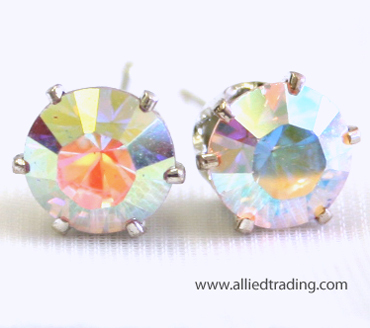 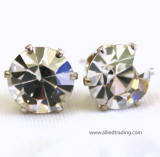 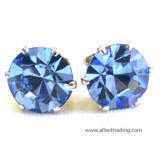 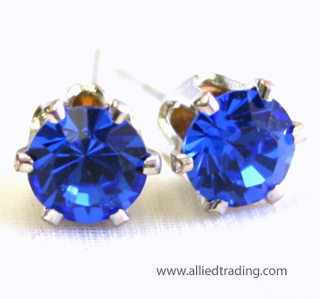 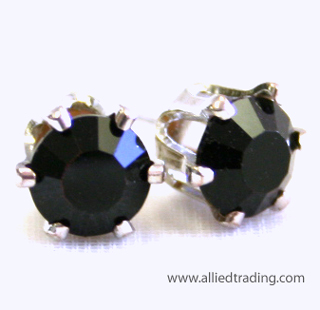 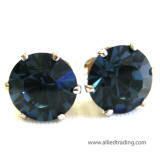 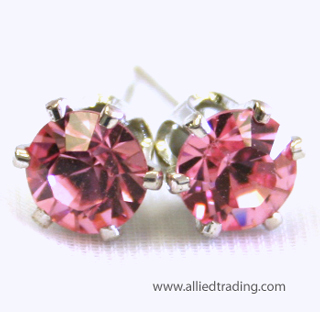 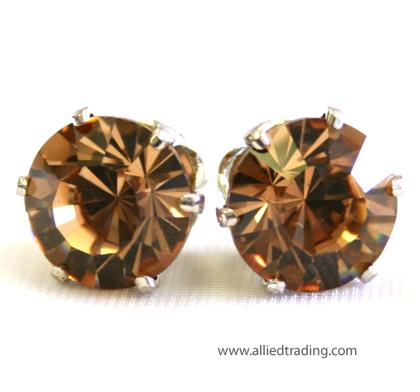 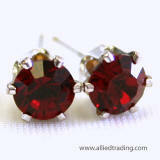 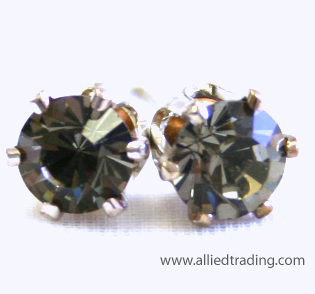 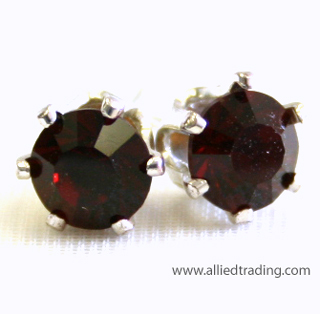 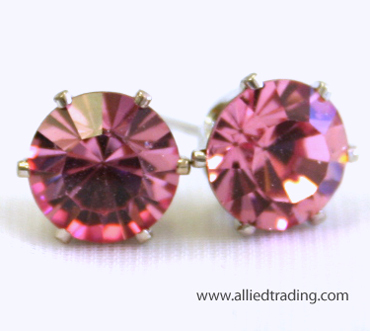 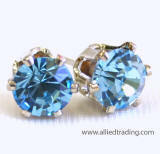 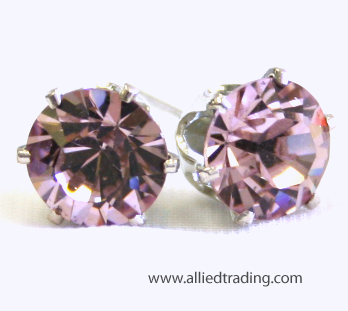 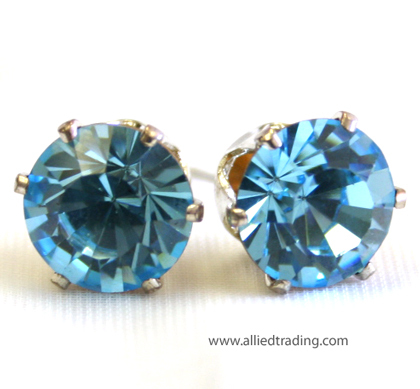 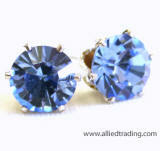 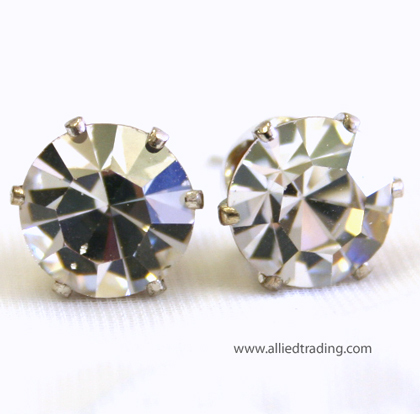 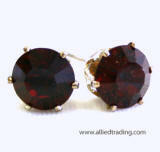 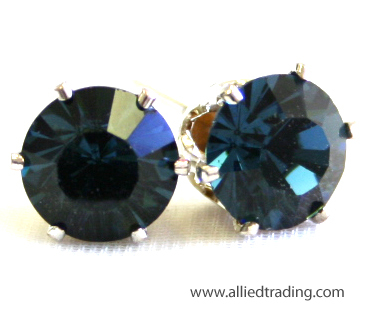 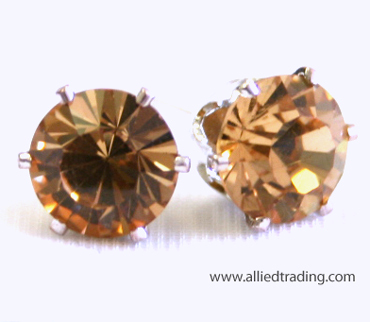 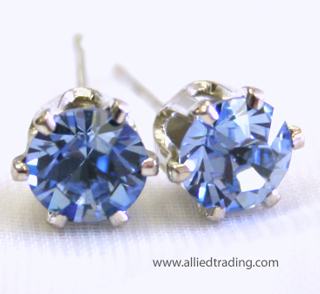 These are lovely Swarovski Pronged Stud Earrings. 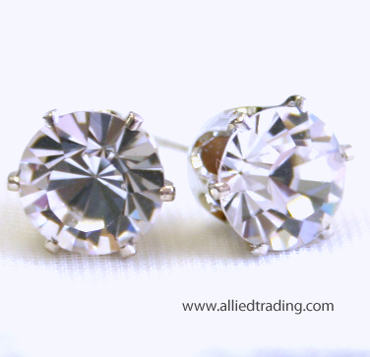 Approximately 7mm Round 6-Prong Studs. 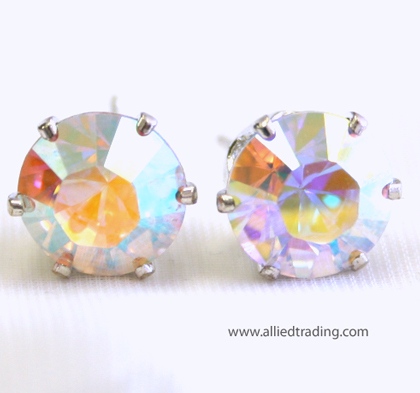 Their unique 6-prong setting holds a sparkling Swarovski Crystals. 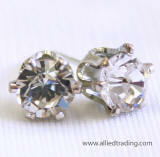 Approximately 10mm Round 6-Prong Studs. 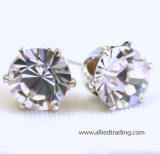 Approximately 12mm Round 6-Prong Studs.